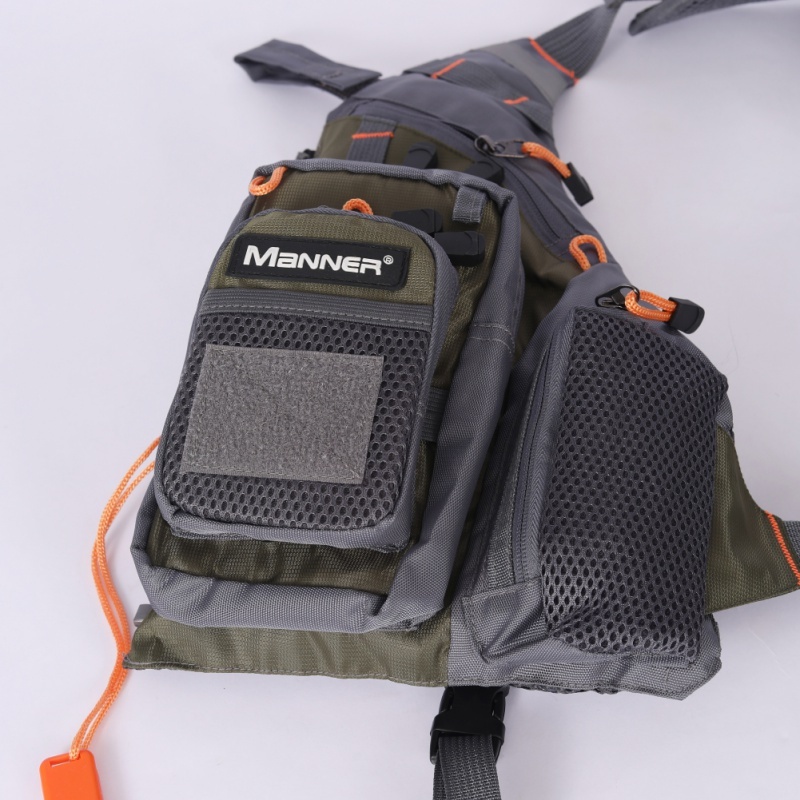 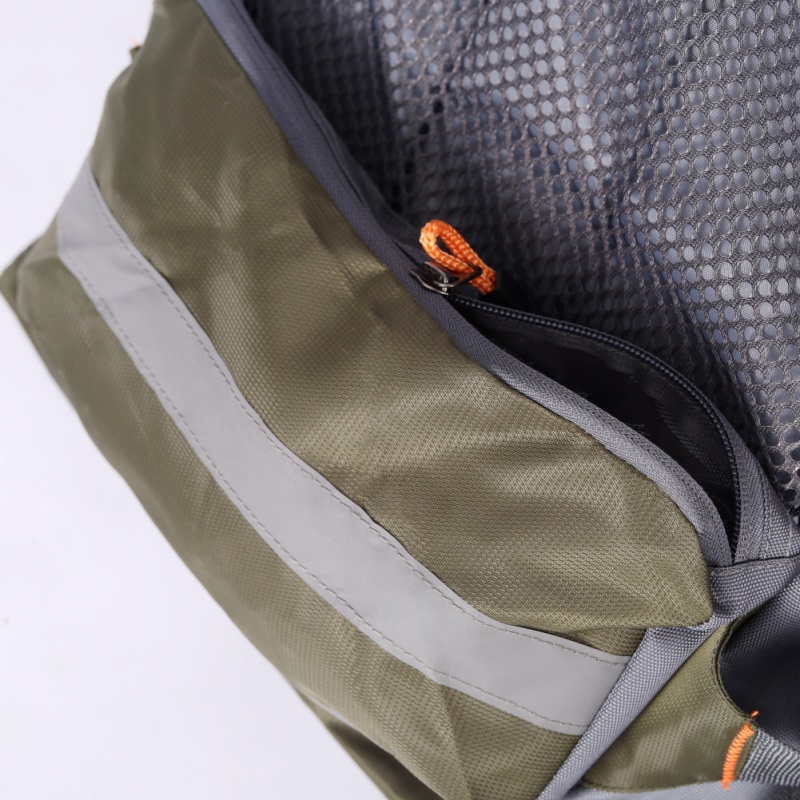 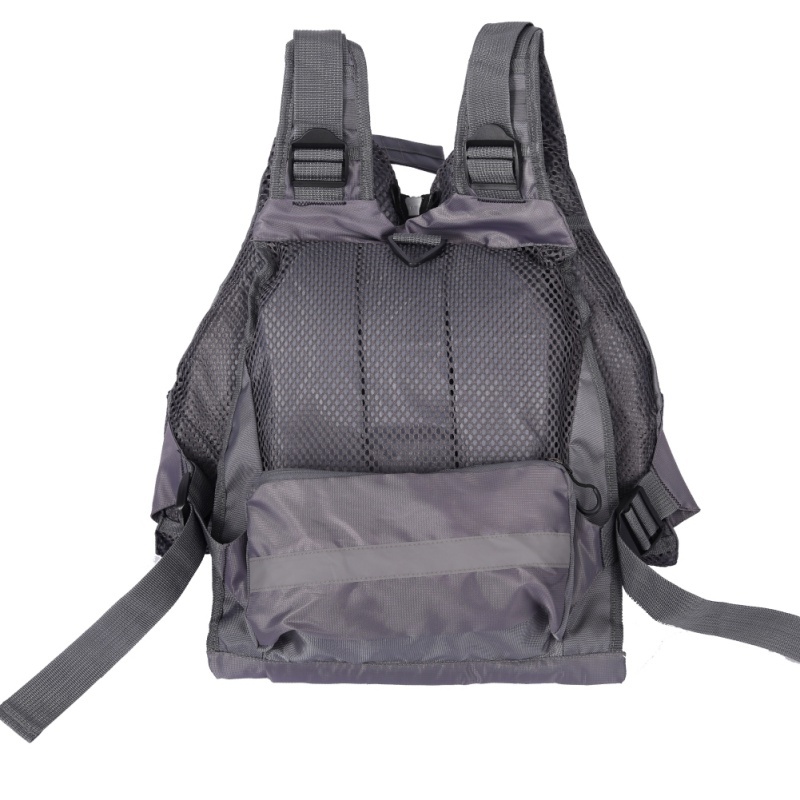 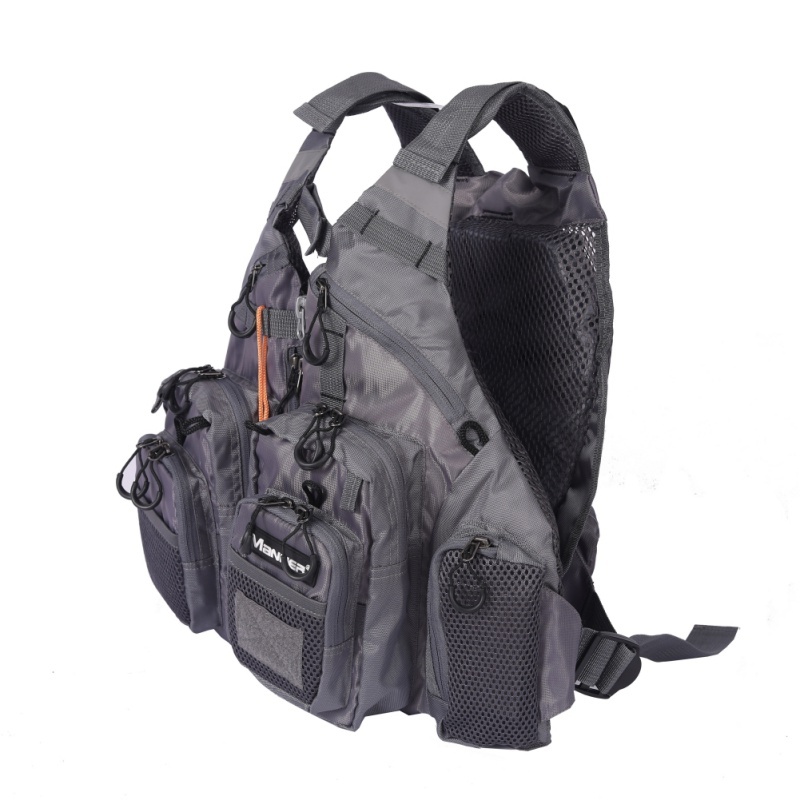 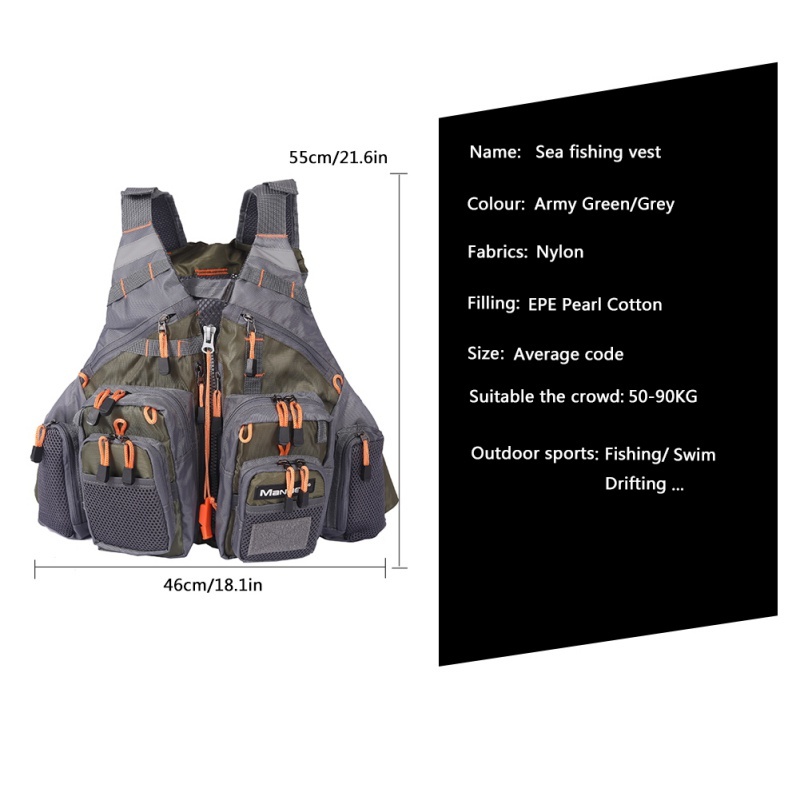 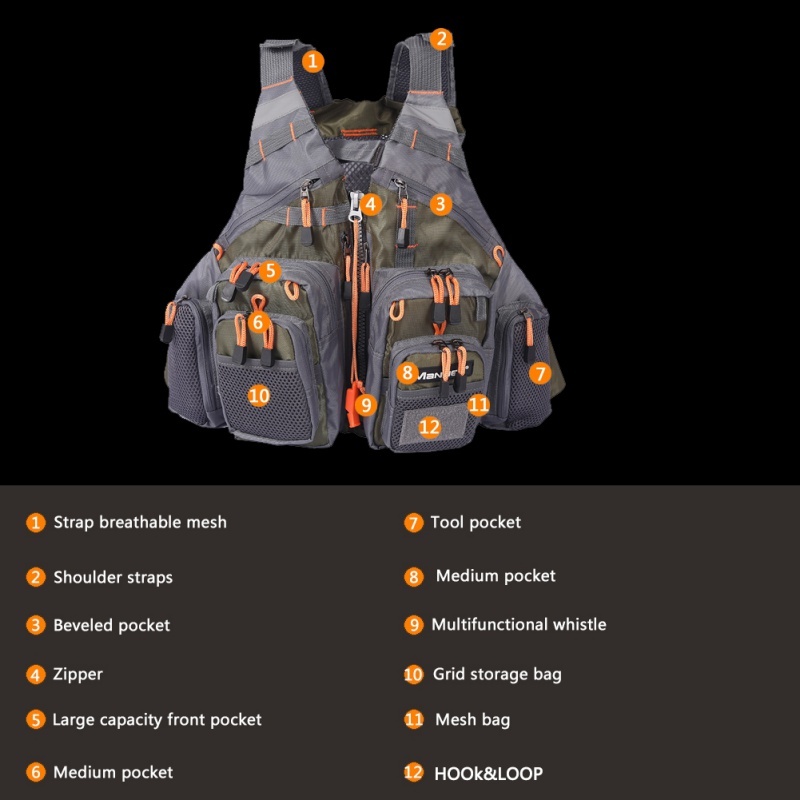 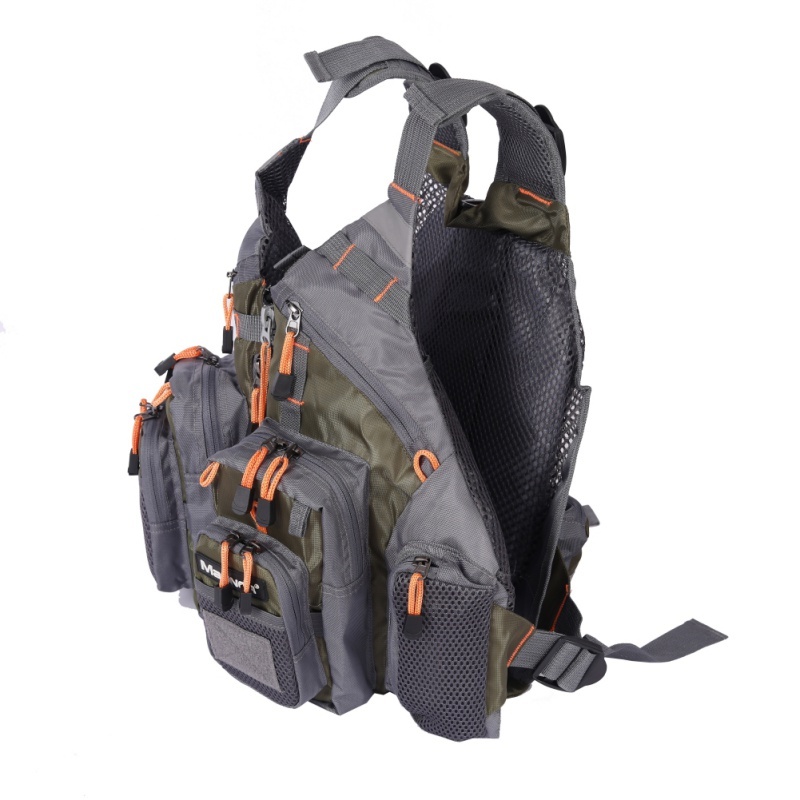 This fishing Life jacket looks more like an outdoor vest with total 11 zippered pockets and multi attachment Ladders and accessory loops on its front and wide reflectors on the back and shoulder. 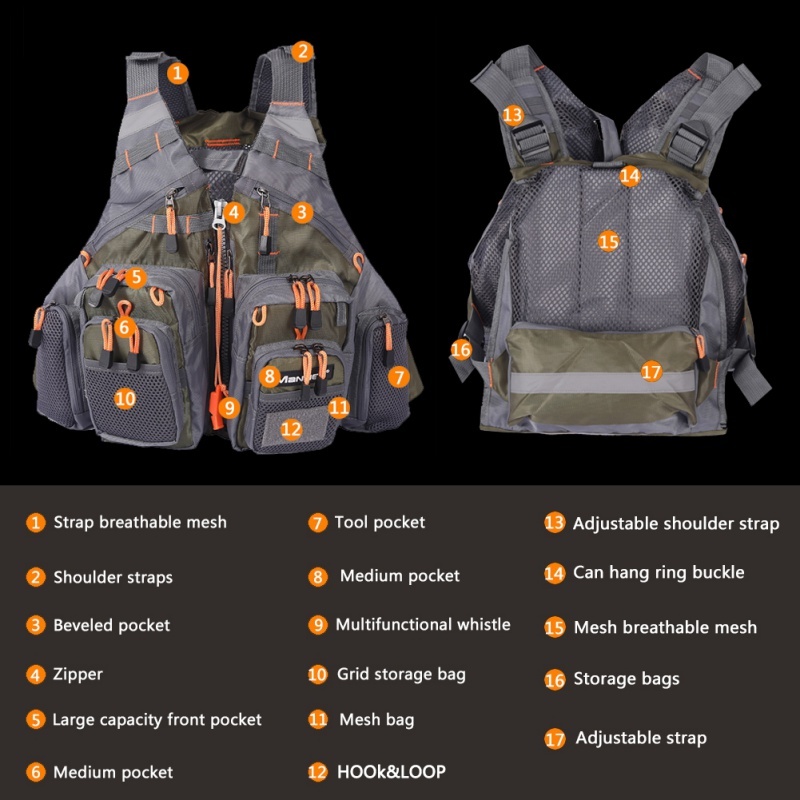 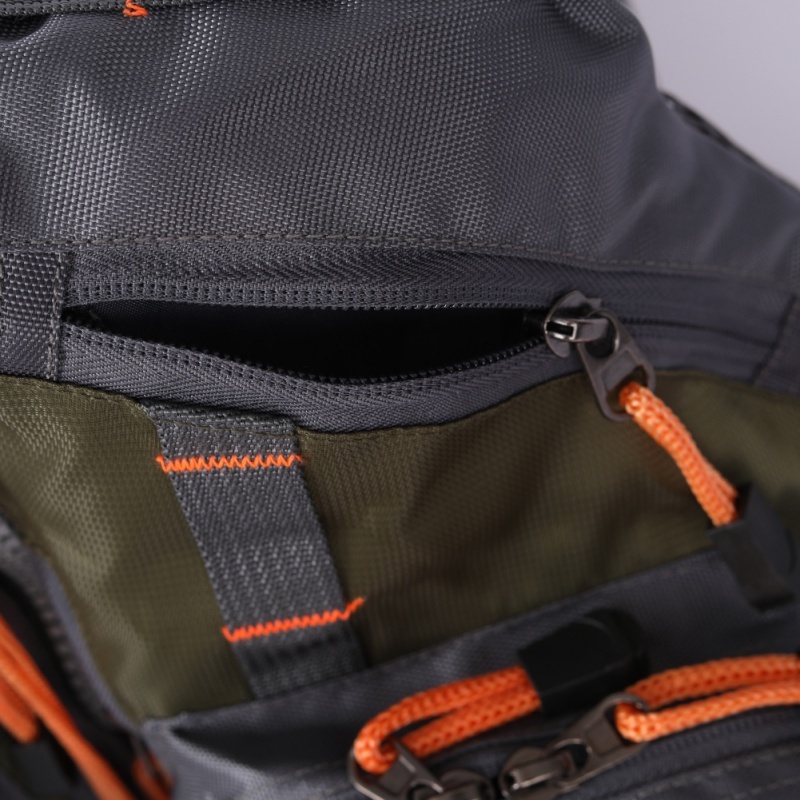 Underneath the exterior it’s a fully functional flotation device which is detachable for functioning as a shear fishing gear carrier. 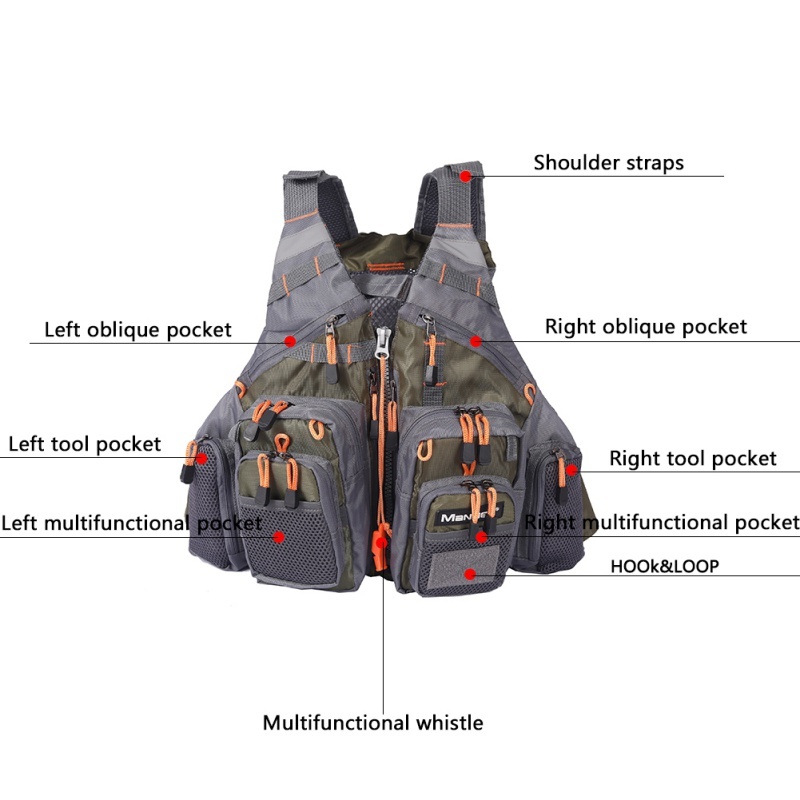 And this vest will fit almost any person due to webbed adjustable buckle straps. 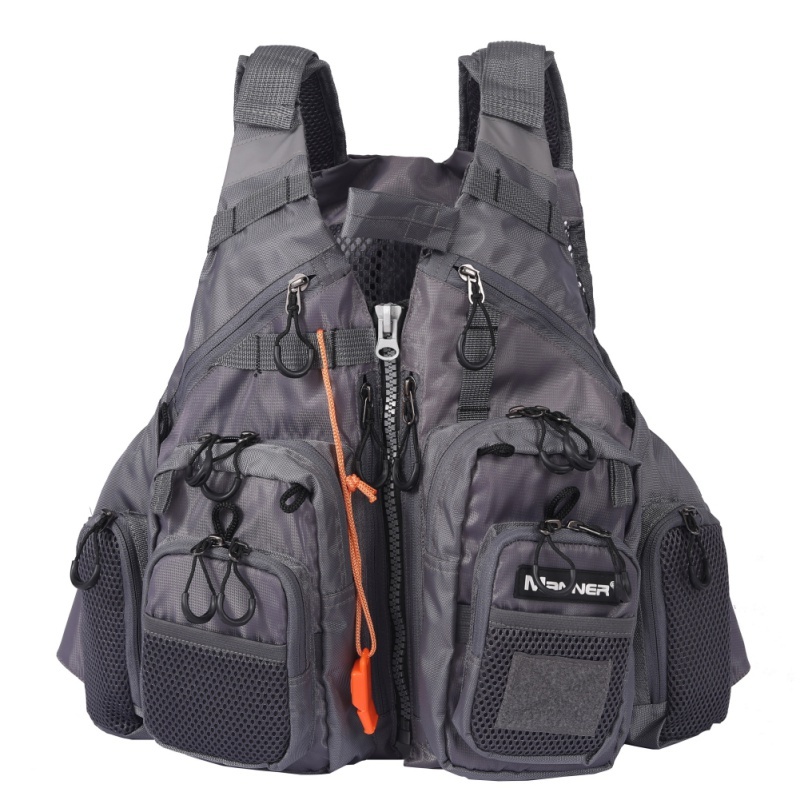 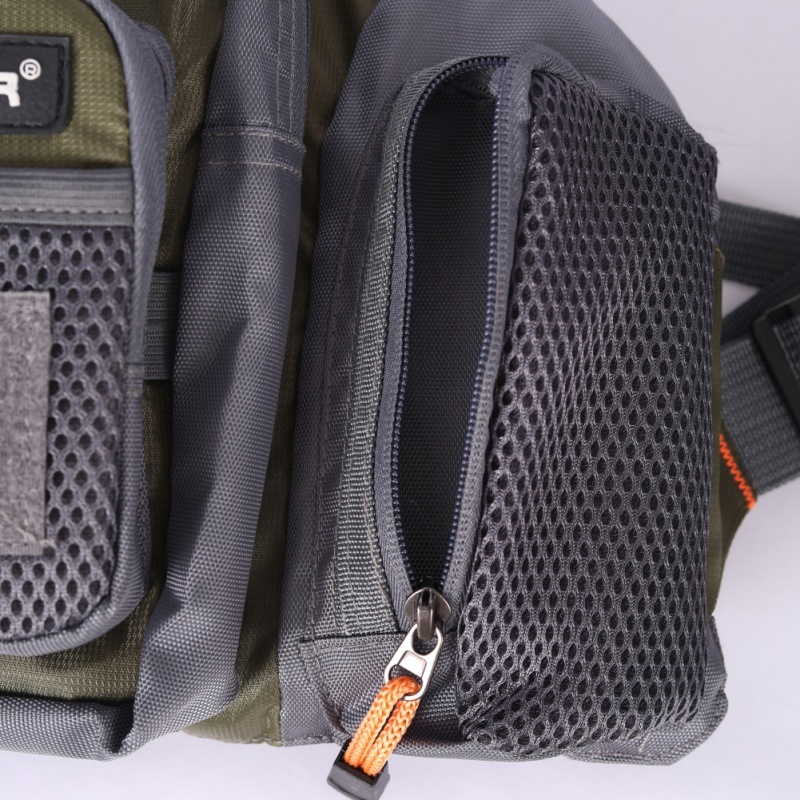 If your main priority is gear storage, this life vest is one of a kind. 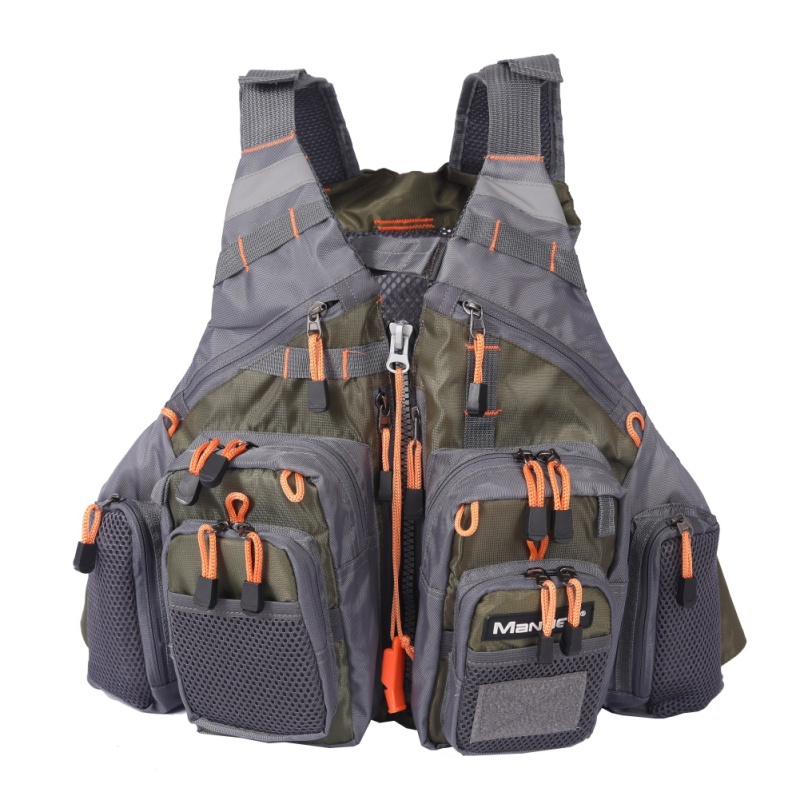 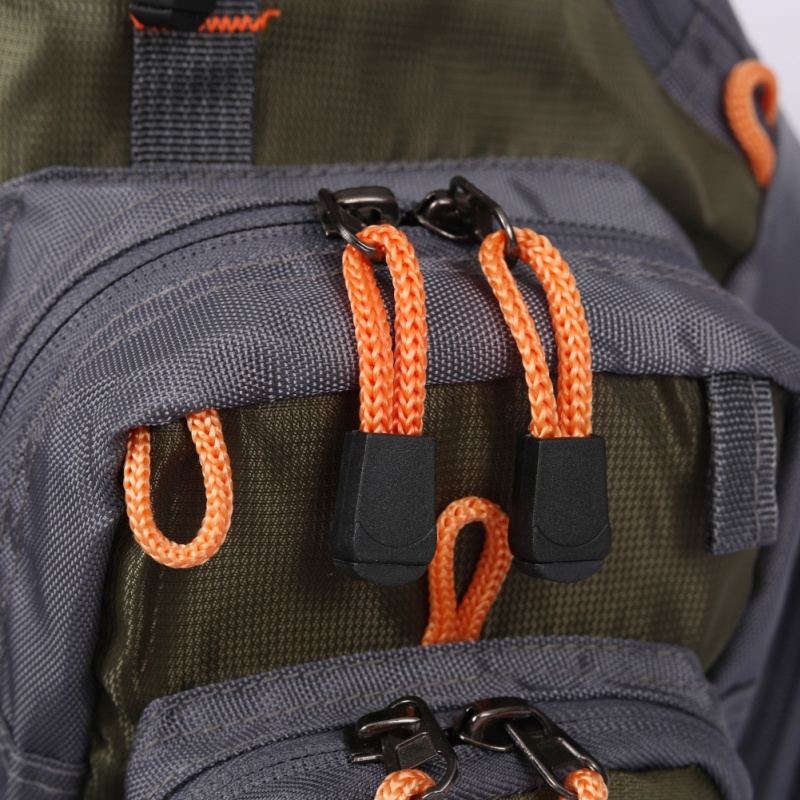 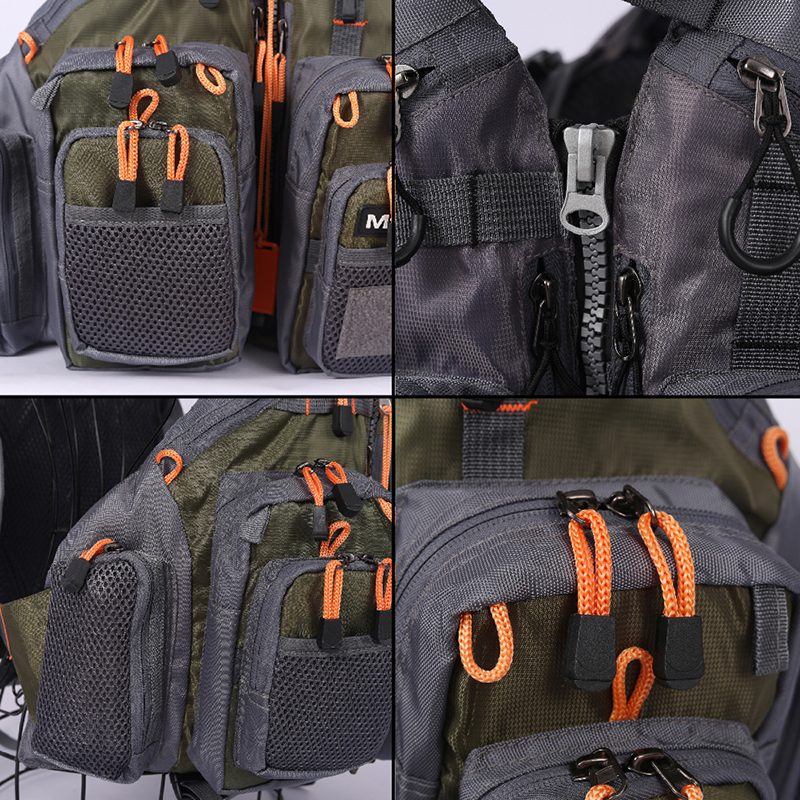 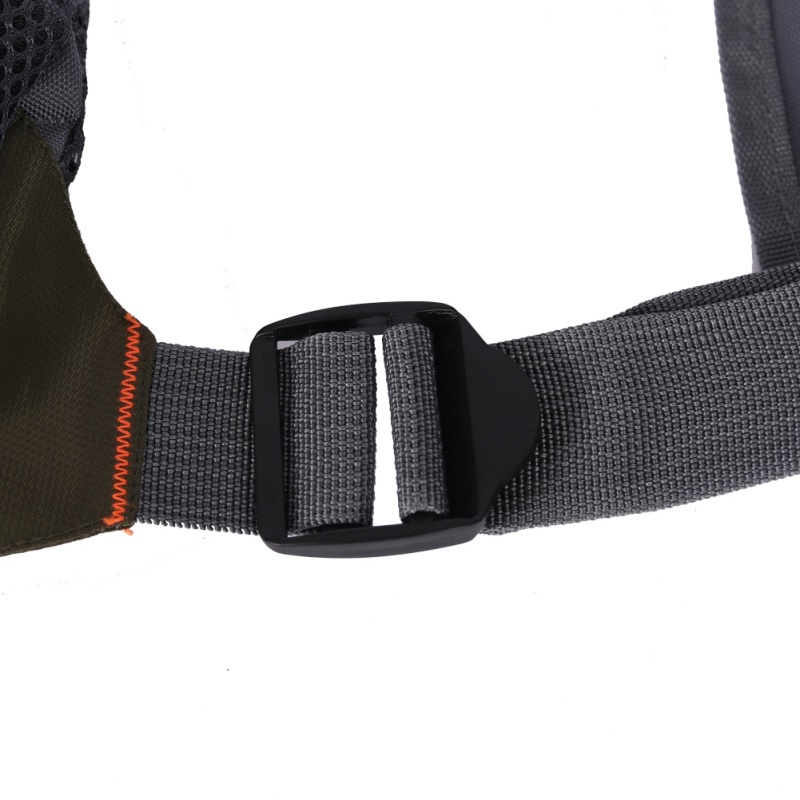 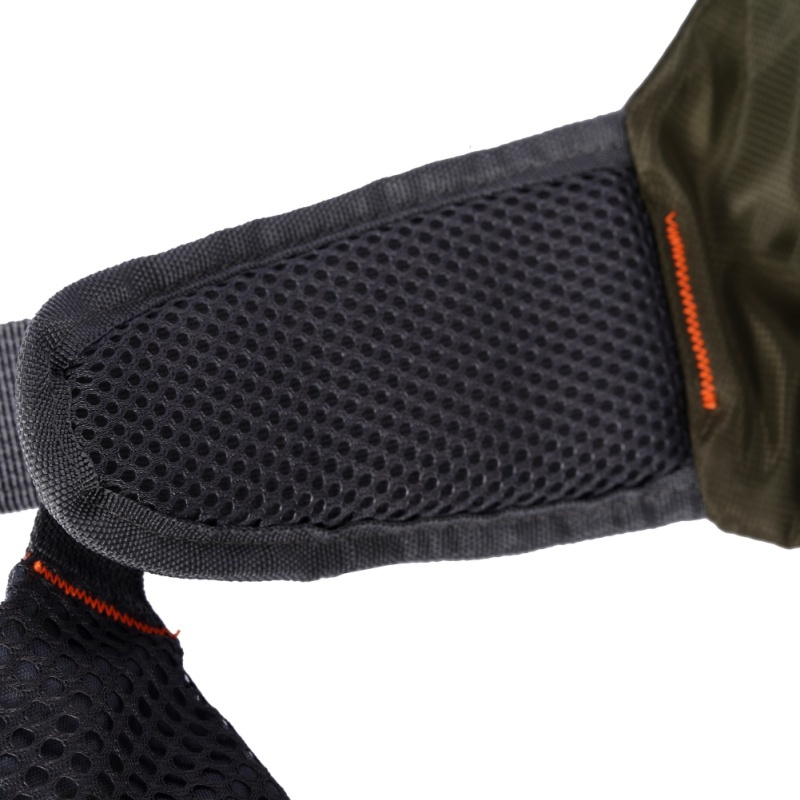 It’s great for fly fishing, kayak fishing, canoe fishing (pretty much any type of fishing). 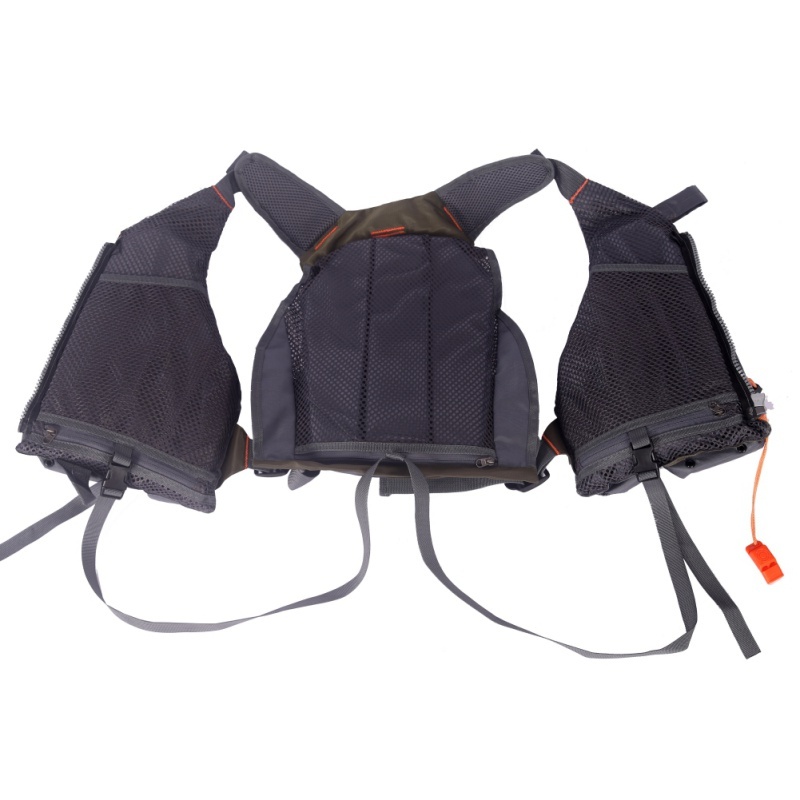 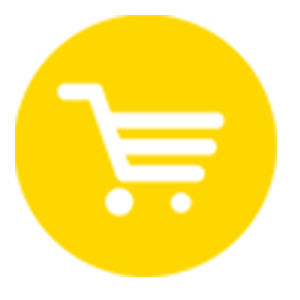 Reflectors on the back and shoulder exude a professional safety sense for life saving.